Netspar-researcher and board member Marike Knoef is appointed Professor of Empirical Microeconomics at Leiden University per January 1, 2018. This was announced on Friday November 23. 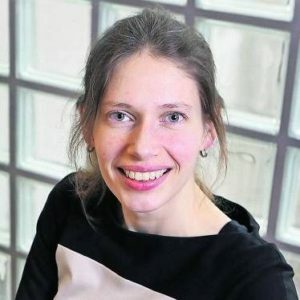 For Netspar, Marike conducts research into, among other things, pension accrual, pension needs and the design of freedom of choice and customization. In addition, as a member of the Netspar management, she is closely involved in the realization of the new four-year research program and associated Netspar work program 2019-2023.